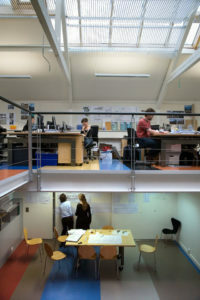 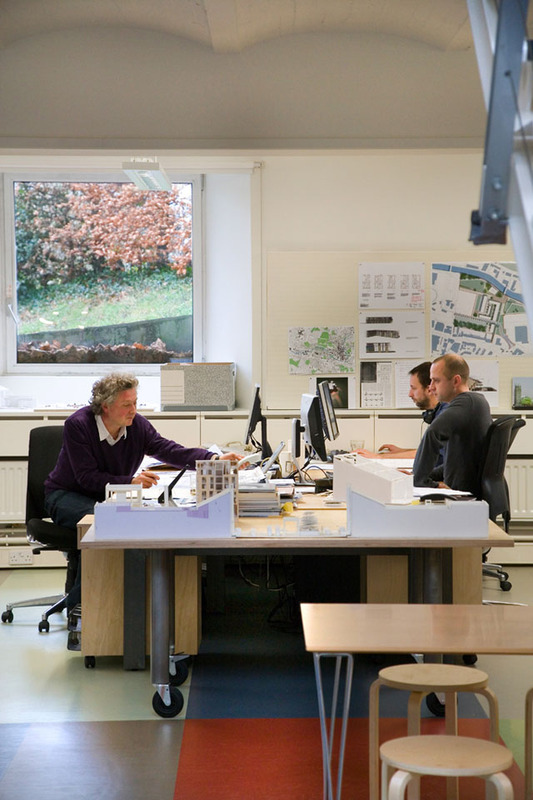 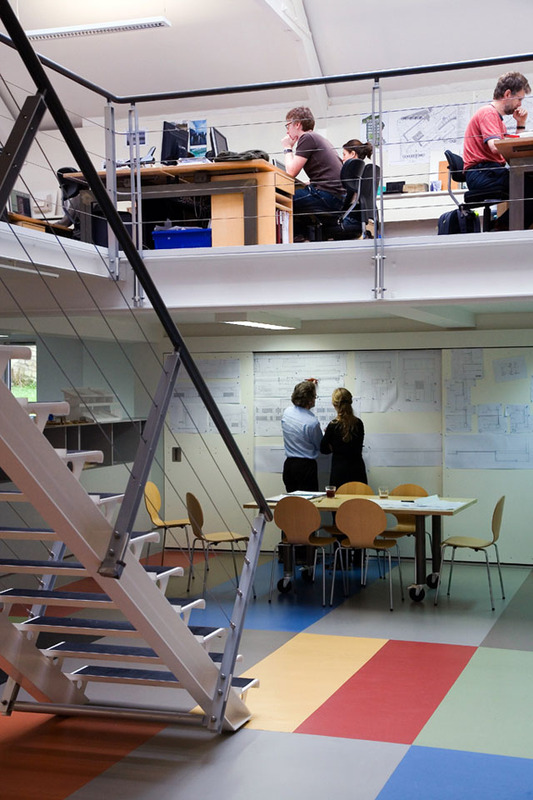 Full refurbishment of a working studio, occupied by seventy architects. 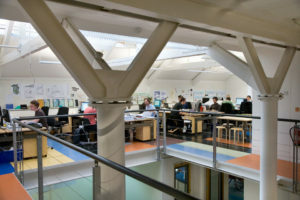 The refurbishment of the offices included all studio areas, meeting rooms, the library and the kitchen spread over 4 phases as the offices continued to be occupied through the works. 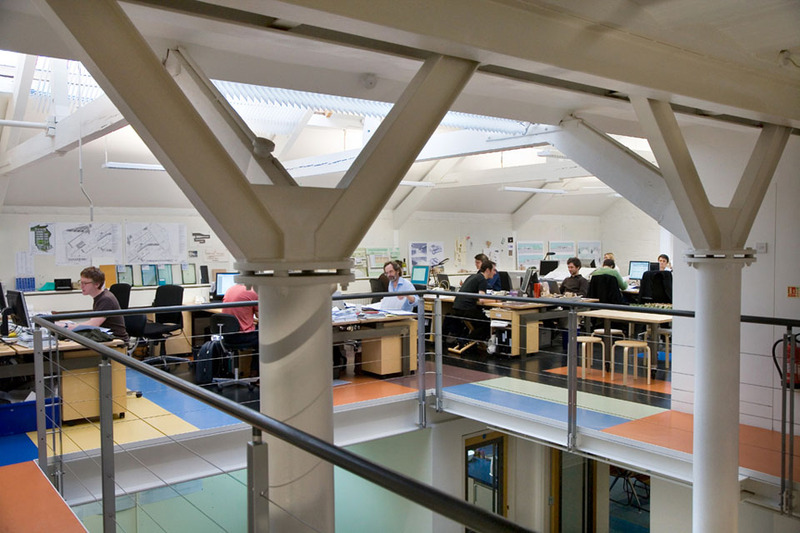 The project included highly technical elements such as wiring and IT packages, a number of bespoke fixtures and fittings and innovative and cutting edge finishes.